We have great news to reveal! 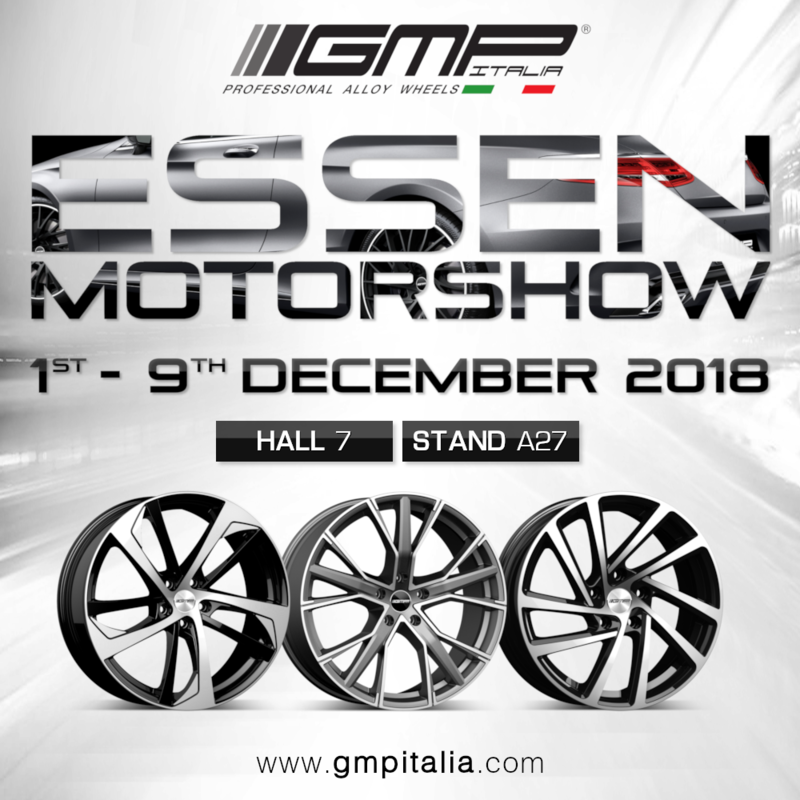 GMP Group will be present once again at Essen Motorshow 2018, the trade fair dedicated to the automotive industry that will take place in Essen, Germany. We are ready to show you our latest news including new design and projects. You will find us at HALL - 7 / STAND - A27. The fair lasts from 1st to 9th December 2018 - Preview date 31 Nov. 2018.